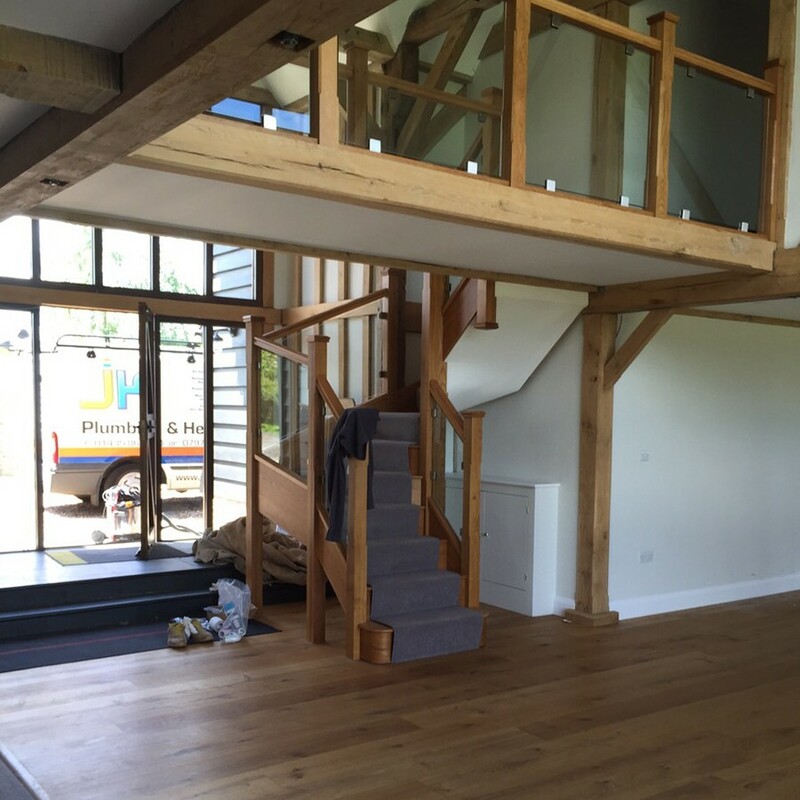 This barn conversion in Tonbridge consists of 3 floors with open plan living space. 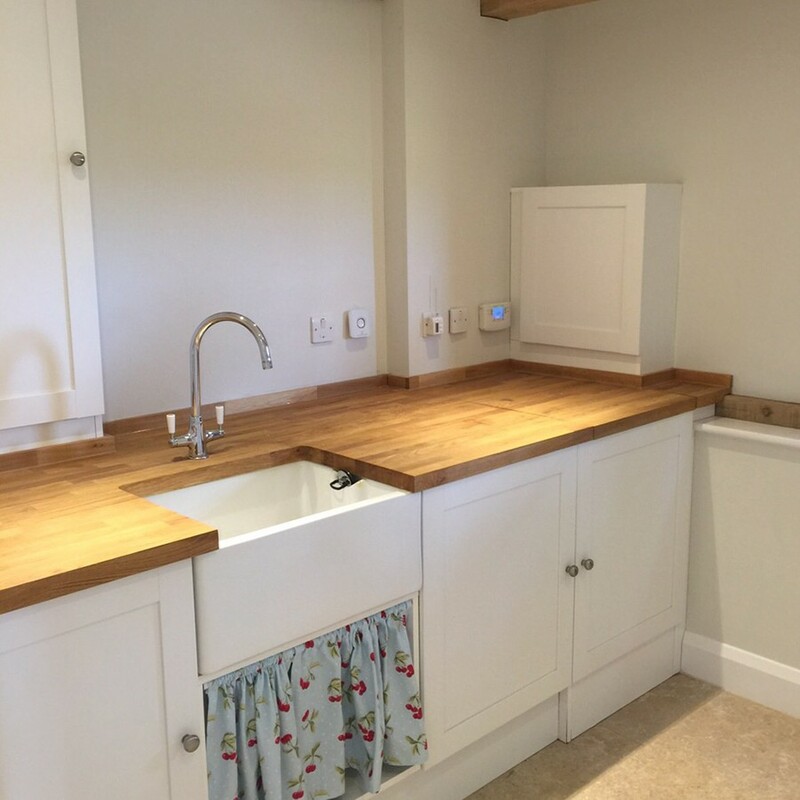 Within the ground floor can be found a fully hand made kitchen, utility room and cloak room. 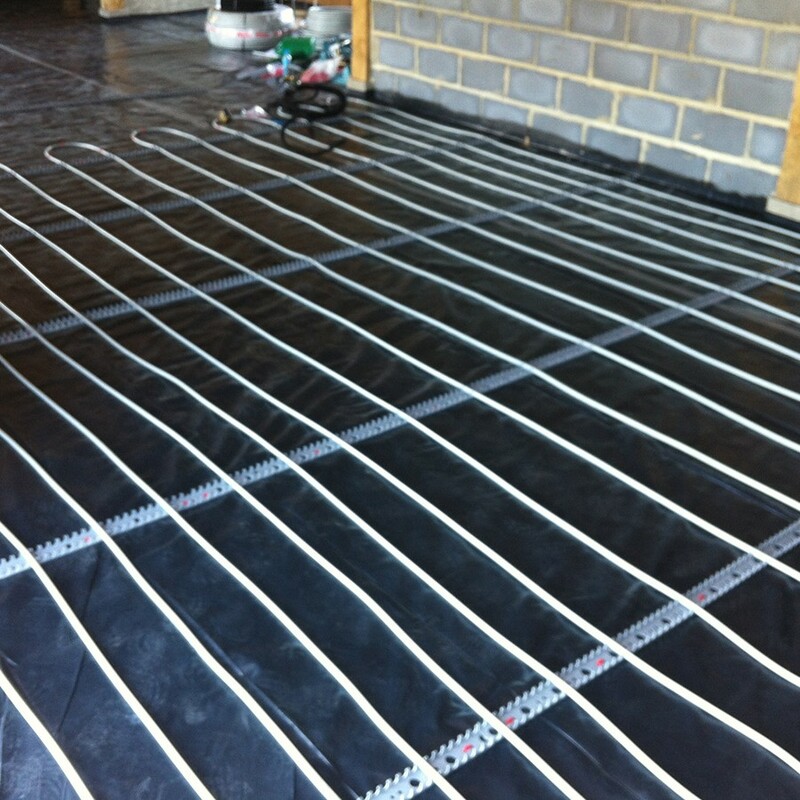 The entire ground floor has a bespoke Robins underfloor heating system. 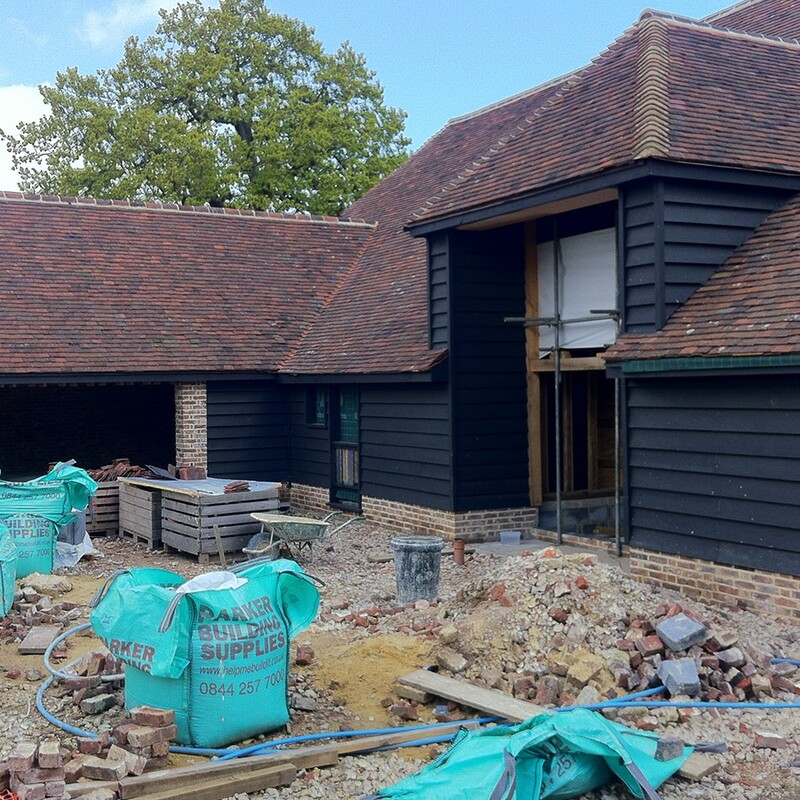 The 1st floor encompasses 5 bedrooms, 2 featuring ensuite shower rooms. 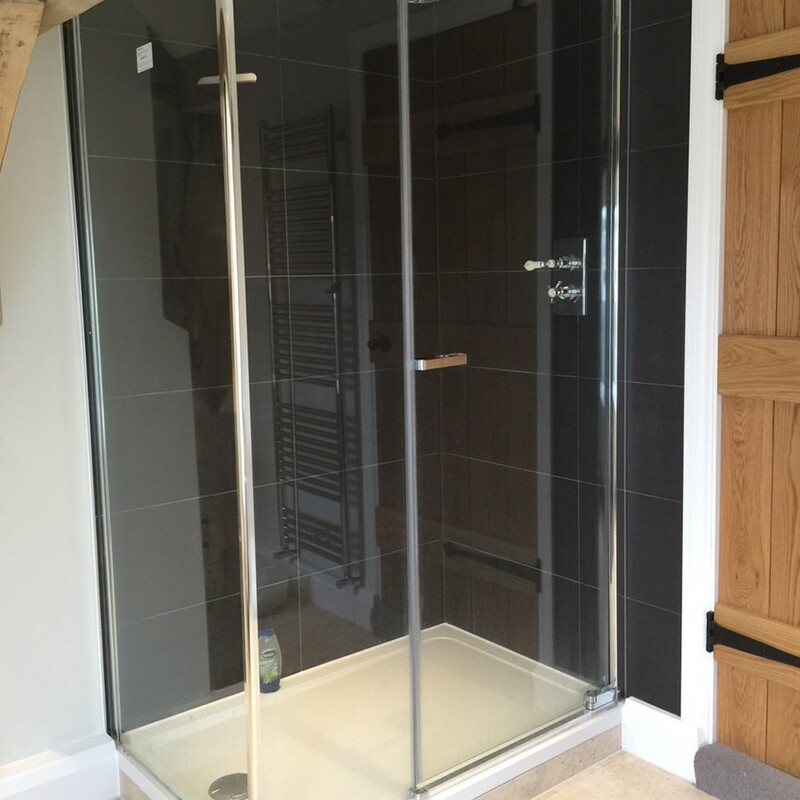 The family bathroom has a roll top bath and a separate spacious shower. 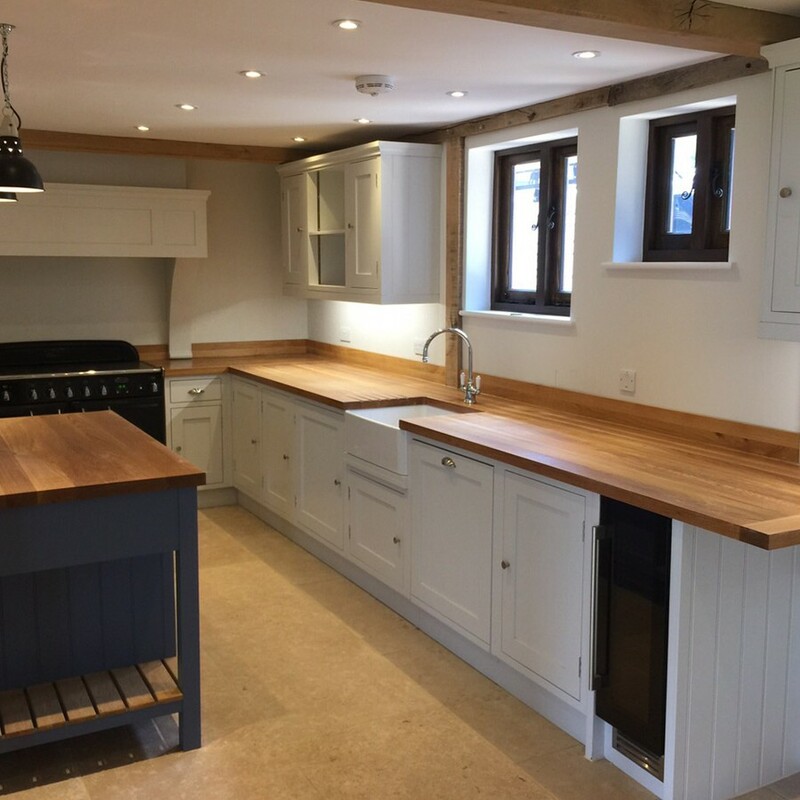 This property has oil central heating, cast iron radiators throughout the 1st and 2nd floor and a log burner in the lounge. 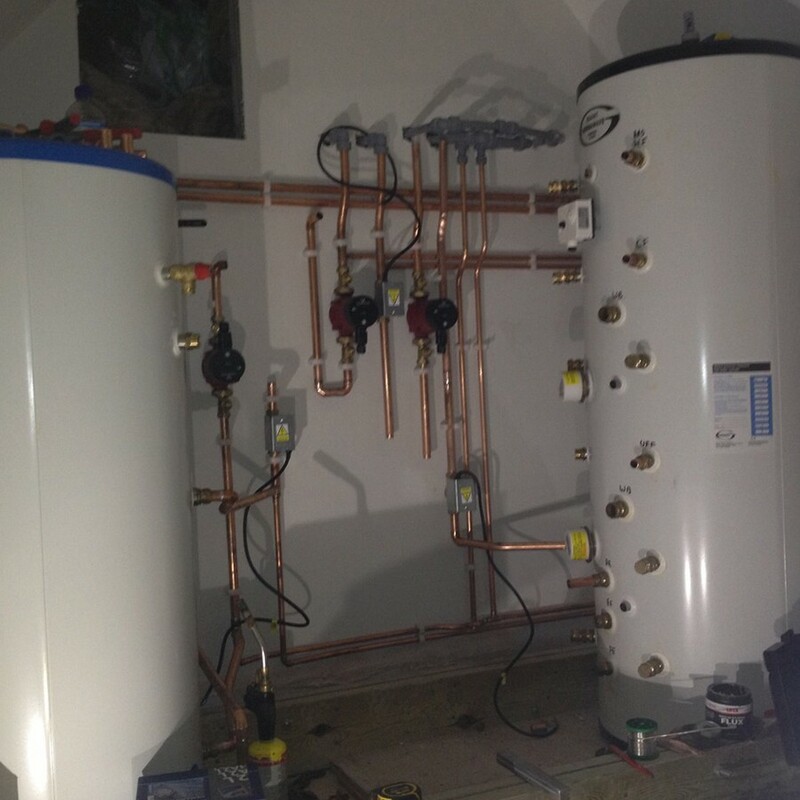 The oil boiler and log burner both send heat to a thermal store which provides the unvented cylinder with hot water. 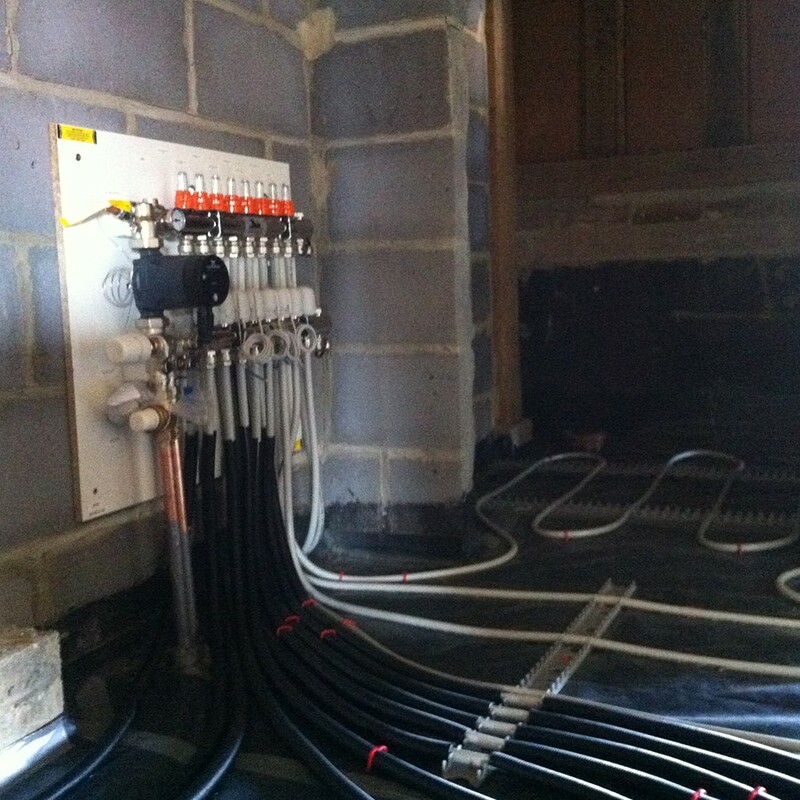 The thermal store is connected to all the underfloor heating and radiators / towel rails within the property. 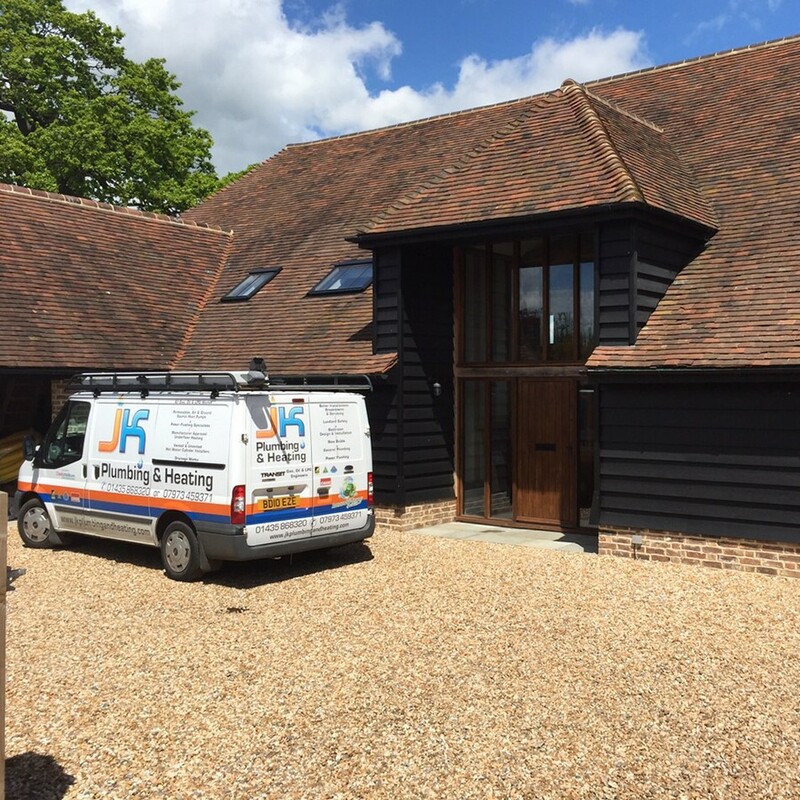 This enables the owner to use the log burner in the winter or cold summer nights with out the need for the oil boiler to fire. A rain water harvester provides water to all the toilets in the property and 1 of the outside taps. 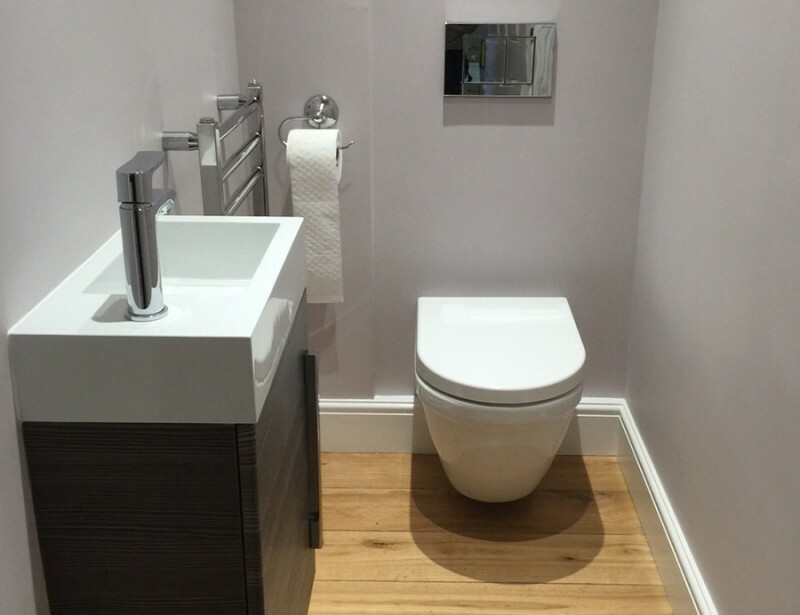 This customer wanted to modernise their daughter’s en-suite bathroom & their downstairs cloakroom in Heathfield. 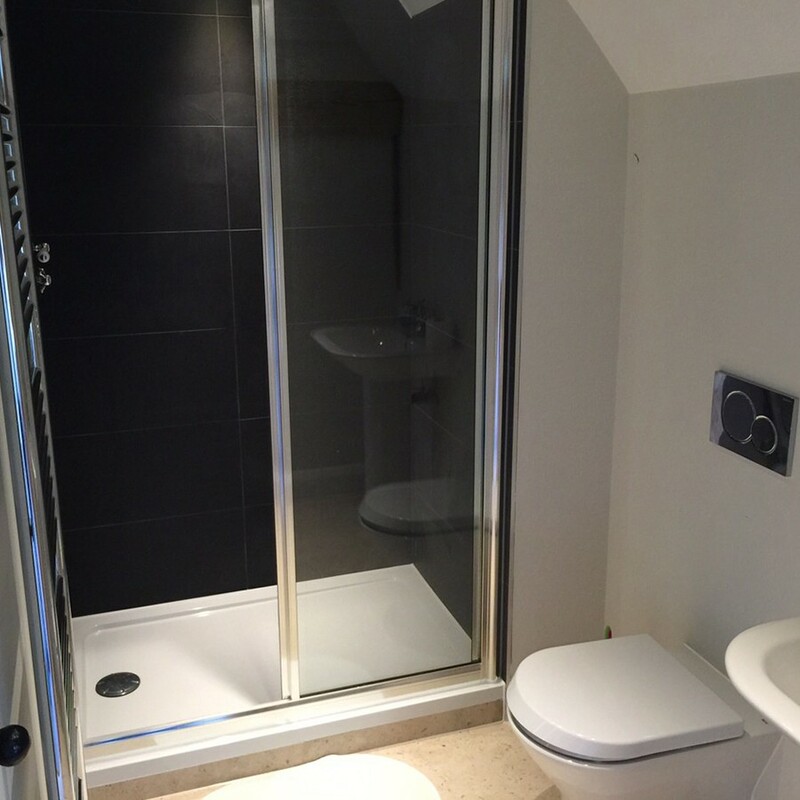 New Hotel look wet room in Tunbridge Wells. 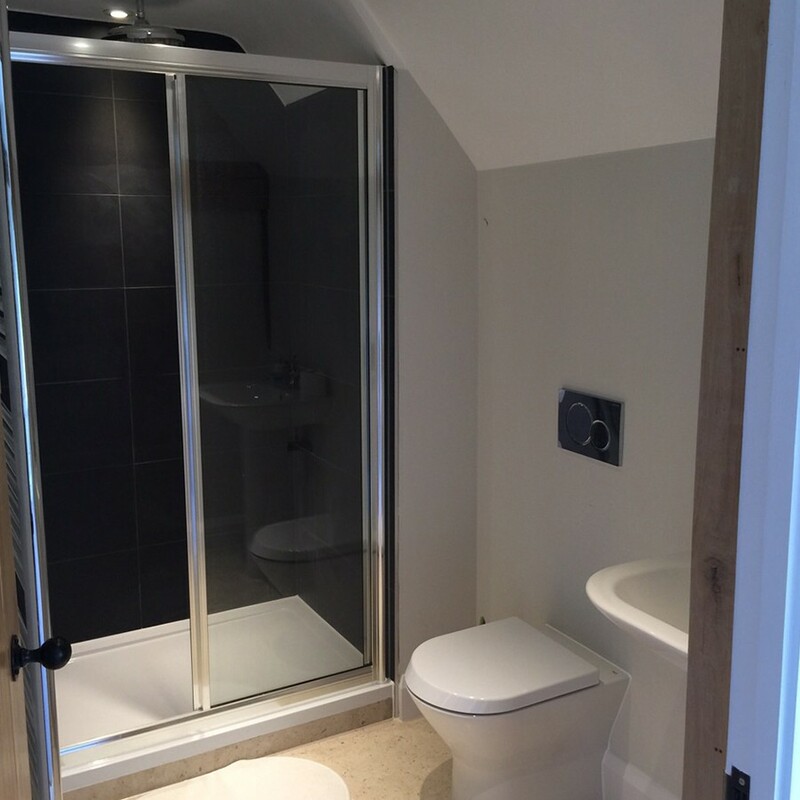 A new 2 storey Extension in East Grinstead Ensuite. 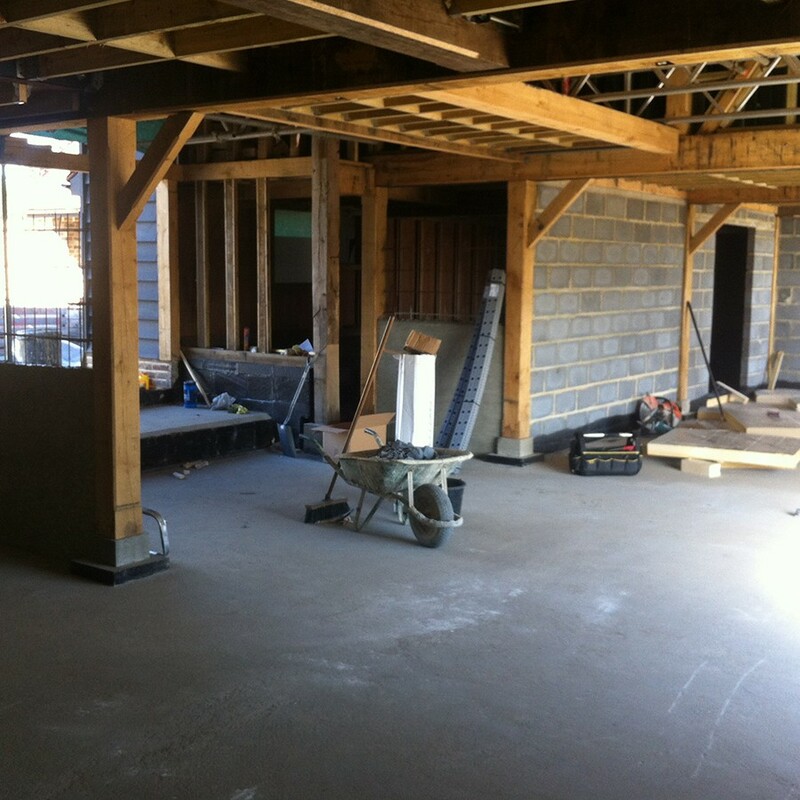 Brenchley 3 storey 7 bedroom property had a total re plumb in the original part of the house & in the new extensions. 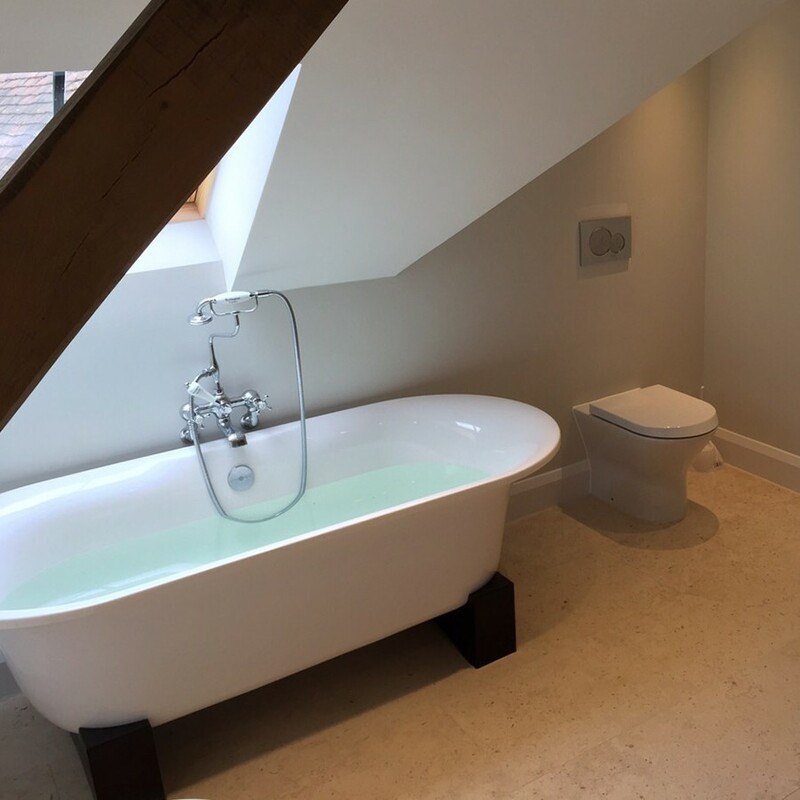 This property has had a new kitchen, utility room, cloakroom, ensuite bathroom on the 1st floor and a new shower room on the top floor. 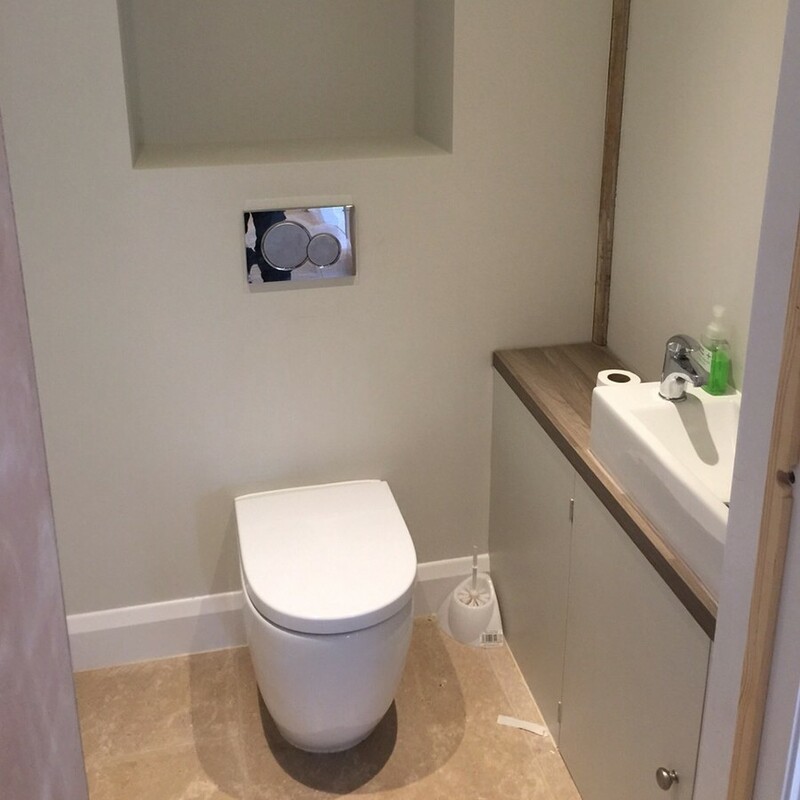 This Rusthall property has had a full refurbishment & we have replaced two en-suites & the main bathroom. 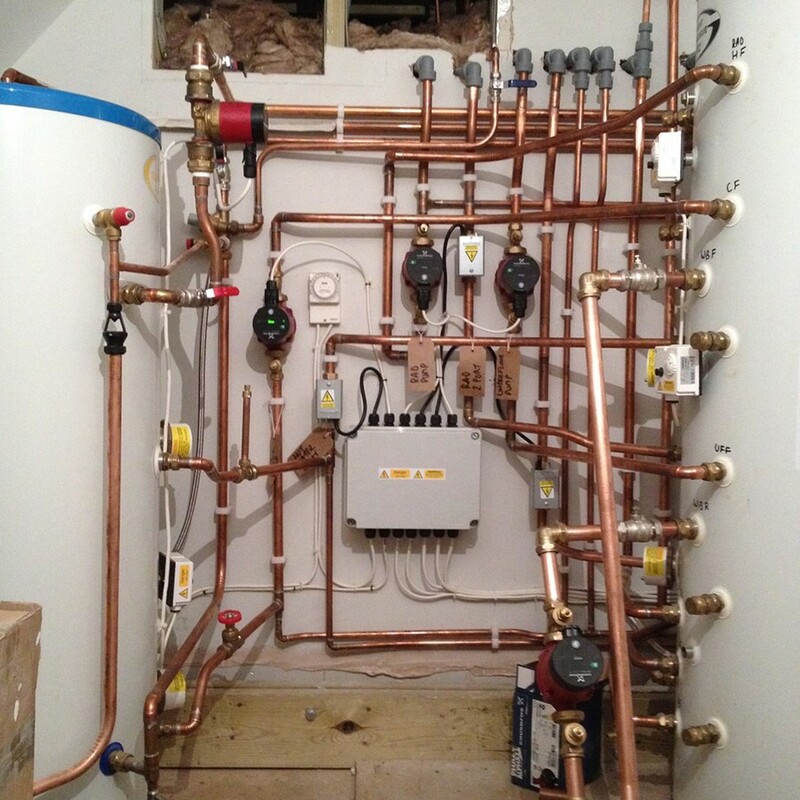 We are Gas Safe registered engineers & can also provide LPG related work on many appliances. These include Boilers, Fires, Cookers, Water heaters, pipework & landlord safety certificates for rented property's. 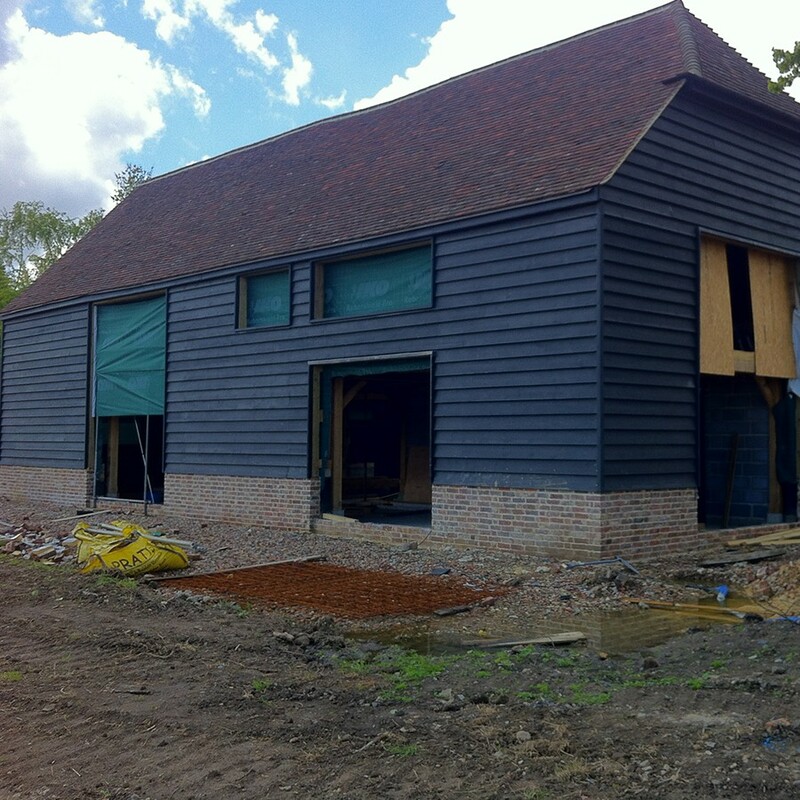 This includes domestic properties, light commercial / office's / shops upto 70kw, Static caravans & mobile homes.